The Beyond Beauty Cream anti-aging skin care system will help you enjoy radiant, youthful, rejuvenated and “happy” skin. With results like these, I believe there will be great interest in the Beyond Beauty Cream line. As a Beyond Beauty Cream anti-aging skin care home based promoter, you can help others improve how they look and feel while growing your own successful home based business opportunity. This is a truly affordable home based business opportunity option and the compensation plan and team elite development (TED) pool make it so you can quickly start earning a profit. Unlike anything you have seen with Mary Kay, Avon, or as an Arbonne promoter, we offer the first cacao based anti-aging skin care with “neurocosmetic” and mood-enhancing benefits. There is nothing on the market like this. The Beyond Beauty Cream anti-aging product is backed by Well Beyond Corporation, the makers of XO Healthy Chocolate products. In business for over 7 years and debt free, this company continues to offer cutting edge products that offer a high antioxidant edge. Not only is this a business where you can run a successful high income potential opportunity, our products offer high antioxidant health options that are not available in your local stores. Be involved in the cutting edge “neurocosmetic” Beyond Beauty Cream Anti-Aging pre-launch. We are currently recruiting team leaders for key areas in the United States and 40 countries. Now is the time to jump on board. This affordable opportunity to get involved in our pre-launch is limited. You can join now as a Beyond Beauty Cream Business Builder for as little as $759. Now is the time! 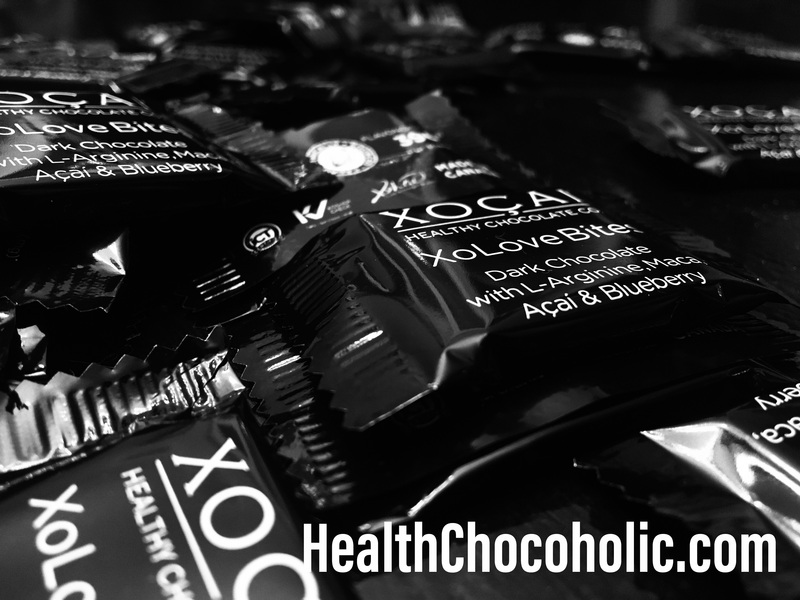 In addition to starting out as a Beyond Beauty Cream promoter, you can incorporate our other XO Healthy Chocolate products and receive free product when you use coupon code 6684 through Sunday, March 24th. 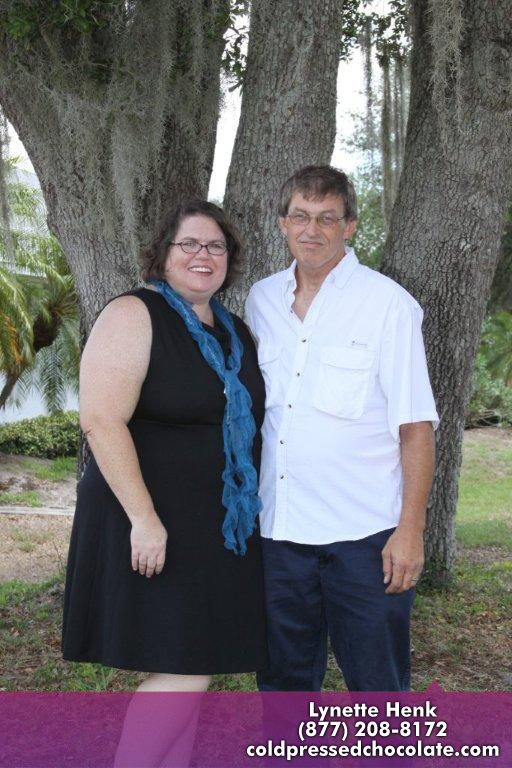 I am Lynette Henk, XO & Beyond Beauty Cream Team Leader in SW Florida. I can be reached directly at 941-216-5727, you can email me at [email protected] or visit my site at TiredOfAging.com.